Have a Part? And Need A Process? Call us, we are experts at building new grinding machines for specific applications. Have a Machine? And Need it Repaired, Remanufactured or Updated? 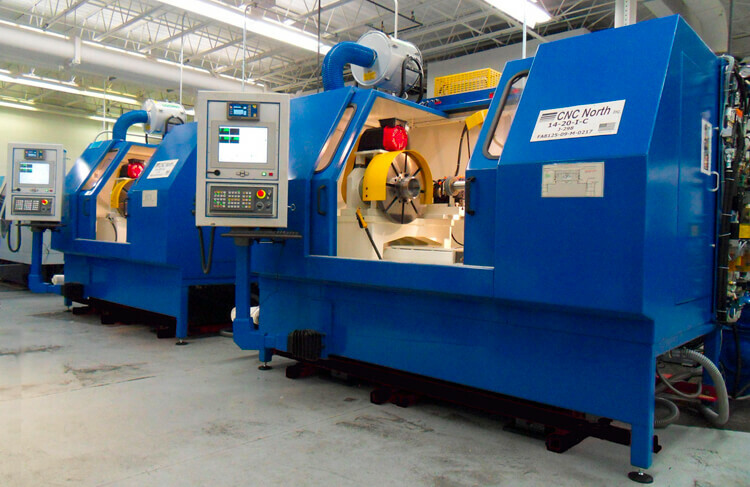 Call us, we are experts at remanufacturing Bryant Grinding equipment.